How do you think, how big is the potential of AR/VR area? Demand for VR specialists has tripled in a year. Investments of media giants such as Verizon, The New York Times, Hearst Corporation, etc. in AR/VR start-ups in the year 2016 have shot up by 137%. 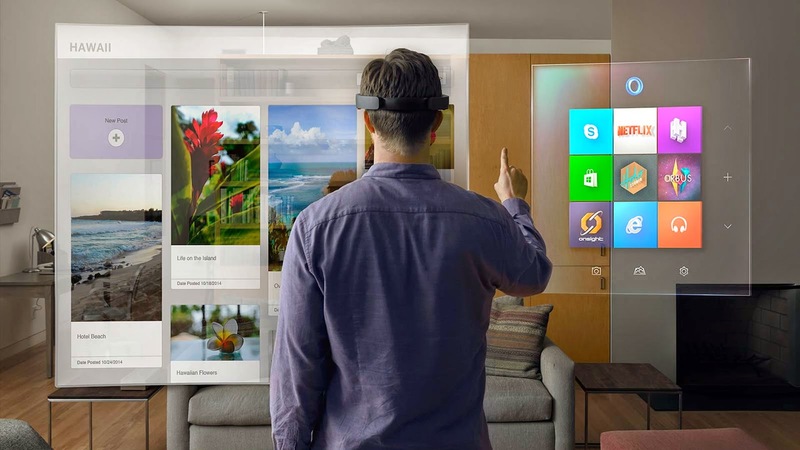 All major players such as Google, Microsoft, Apple and Facebook are working to develop their own AR-technologies. And it’s not by accident – augmented reality promises to be even more perspective niche than virtual reality and could reach $50 bln till the year 2021. So let’s take a look at some of this young area’s development trends! Tim Cook has suggested once that “augmented reality is a big idea like the smartphone” and Apple is rumored to actively work on implementation of this idea by the development of their own smart glasses with AR/mixed reality functions, integration of AR into the software of autonomous cars and work on real time object’s recognition (which is directly connected, for example, with the navigation possibility and AR driving assist information). That is not to mention integration of AR into iPhones in the form of face recognition technologies and filters that will evolve thanks to the introduced at WWDC 2017 ARKit – the new framework which allows developers to create AR experiences for iPhone and iPad. 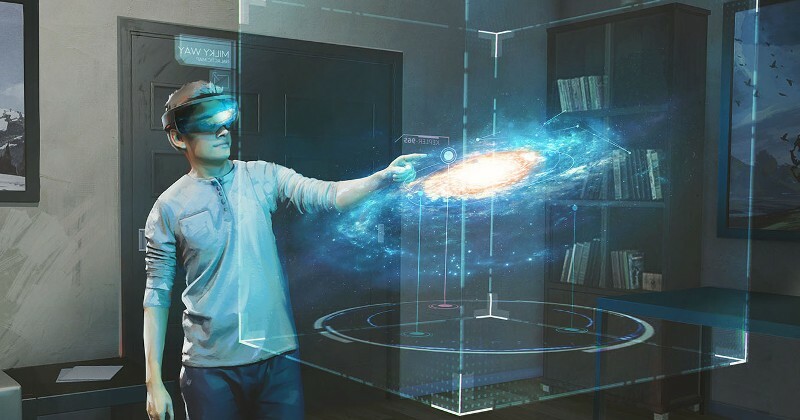 Talking about Microsoft work in the sphere of augmented reality the first thing that comes to mind is AR headset Hololens enabling you to engage with your digital content and interact with holograms in the world around you. But this company recently presented one more solution for AR – View Mixed Reality, which allows adding a 3D-image on the real time video streams. Facebook also tries to find its niche in AR segment. Despite the company was supposed to focus on VR solutions, after the year 2016 which shown the perspectives of augmented reality the company started to explore the AR area, too. This year Facebook launched its Camera Effects — a new AR-platform, which includes AR Studio and Frame Studio and gives artists and developers tools for creating their own frames and filters. They “live” inside Facebook application’s camera and could be put over the video in real time. AR Studio supports 3D-images reconciled with reality and has world-class face tracking that might be possible thanks to the use of deep learning. Google has done much work in augmented reality field. 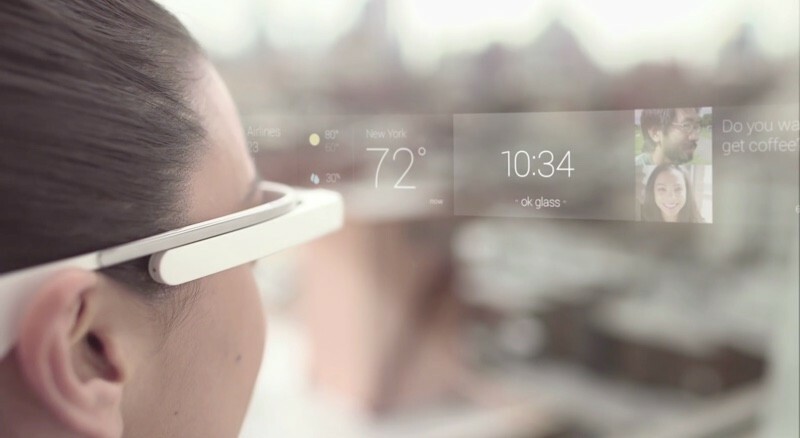 After Google Glass (which enables to view information and interact with computer and the internet like how we do for smartphones today, except this is hands-free) the company has also developed Glass Enterprise edition which functionality is being adapted to specific problems’ solving. Also Google has a promising new project – Tango – a computer vision platform for mobile devices which uses real-time mapping technology paired with a complex setup of cameras and sensors to map the 3D space around users in real-time. Indoor navigation, 3D maps creation, distance measurement, AR – it’s only a small part of challenges you can meet with the help of Project Tango. On the basis of the Tango platform Google has also developed another one AR solution – Visual Positioning Service, which combines Tango’s inside-out tracking system with Google Maps and offers precise location information indoors by looking for specific visual cues. In addition, Tango platform was used to create an educational augmented reality tool Expeditions AR, which uses Tango technology to map the physical classroom and enables teachers and students to view objects in augmented reality. The sphere of education is also affected by Google with the help of Sky Map, the AR app that allows you to identify stars and constellations wherever you are. All you need to do is to point your smartphone towards the sky and the display will map out the various constellations. 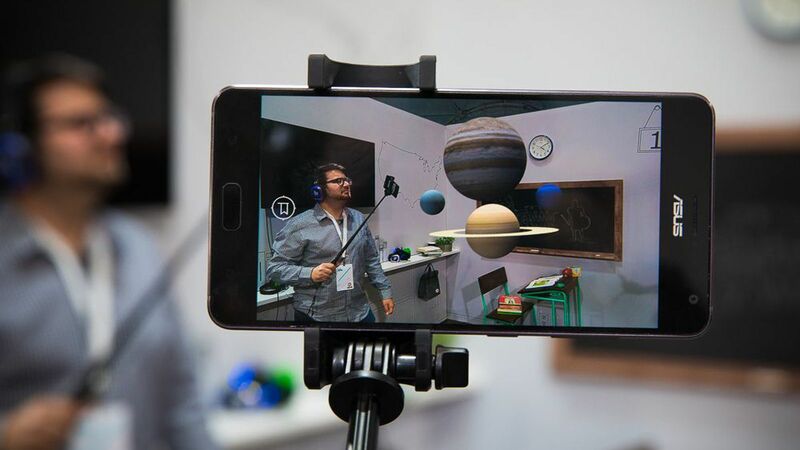 Also it worth noting that recently Google has introduced ARCore – a new SDK which gives developers the tools they need to develop through-the-camera AR software for Android phones. These tools give developers a target of billions of devices without requiring any end-user hardware purchase. Looking at the work of market leaders in the sphere of augmented reality, it seems that in the nearest future we can expect further AR integration in many products and solutions from different spheres of our lives starting from education, travelling and promotion to military and navigation. Imagine seeing the selected route over the live view of what is in front of the car or exploring books with animations, sound and interaction actions, or walking through historic sites or museum halls and seeing facts and figures presented as an overlay on screen… We’ll benefit from possibility of getting additional info almost in real time, inversing abstract and difficult content in visual 3D models for better understanding, practicing our skills in the controlled environment or even having an AR meeting!